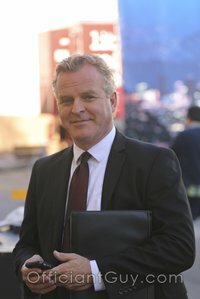 The Officiant Guy is a wedding minister. 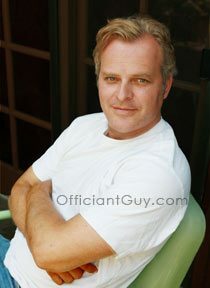 He can officiate Glendale wedding, or anywhere else in Southern California. Located in Glendale, the Metropol Banquet is great for any wedding. The Metropol is decorated in a modern style. 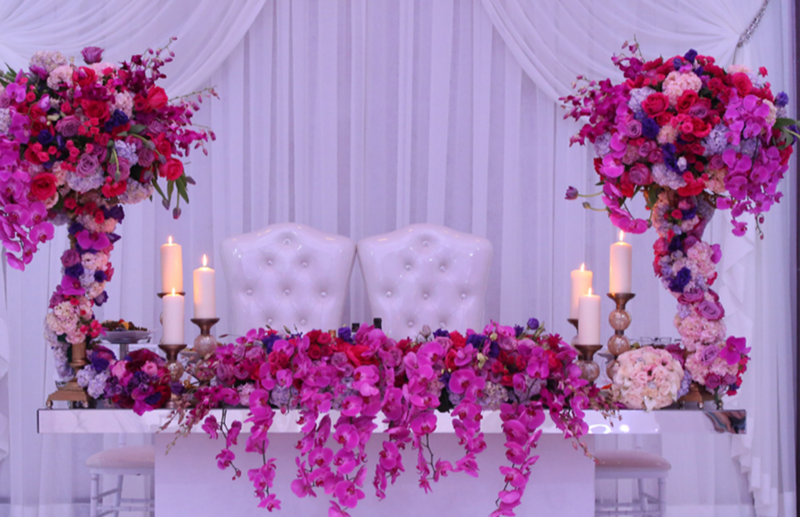 It is sure to create a one-of-a-kind, elegant atmosphere for your wedding. 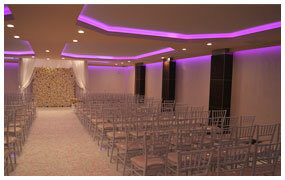 At the Metropol, you can hold your wedding ceremony in one room and hold your reception in one of their two halls. This beautiful venue also has two unique ballrooms, the Millennium and the Modern. The Millennium is a modern, newly-constructed ballroom adorned with stunning crystal chandeliers, and a LED-lit, white marble floor. The Modern Ballroom utilizes contemporary design, like the building’s exterior, equally as beautiful as the Millennium. The Modern Ballroom can entertain 400 guests and is designed for a trendier generation. Meanwhile, the Millennium Ballroom holds 300 people, combining crystal fixtures and modern technology with sophisticated drapery, carpeting, and drop-ceiling accents. Request a tour to see both halls and determine for yourself which is preferable to your event. Whichever you choose, either of these spectacular ballrooms will make your wedding special. If you are looking for someone to officiate your Glendale wedding, call the Officiant Guy, an in demand Glendale wedding officiant at (310) 882-5039 or (562) 547-3255.